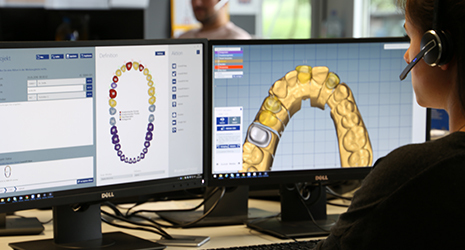 The Ceramill Helpdesk provides information and support from the putting into operation to the case related problem solving. A highly qualified team of dental technicians is ready to provide specific information and expert knowledge. Via phone or by desktop sharing via the internet we are present in your laboratory and thus may offer an immediate solution that renders you productive within no time. Ceramill customers have access to full support via the Ceramill Customer Center.